Gazpacho is, he said in his customary conversational tone, a band I must admit I’m trying out for the second time. Back in the middle of the first decade, I was sampling all the newer prog bands that had come along, the likes of Anekdoten, Paatos … uh, Radiohead, etc. It was nice to hear some people my age making interesting art rock. At that time I also sampled an album by Norway’s Gazpacho, and well, it didn’t grab me. Fast-forward to 2014, and I’m checking out the Kscope records site because I’ve greatly enjoyed some recent releases by the likes of Steven Wilson and Anathema (see some reviews here and here). Upon seeing Demon listed, I decided to revisit this band’s work, and I made a purchase. 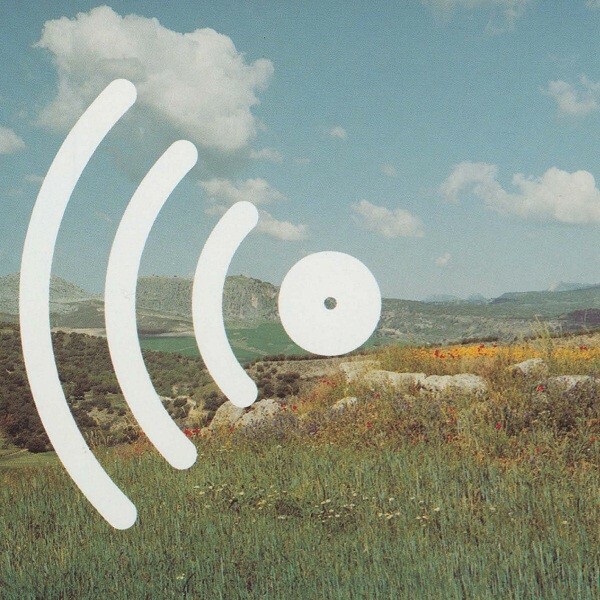 Well, either Gazpacho has really, really developed over the last decade or my palate was not yet developed enough around 2005 to appreciate their vibe — this is a truly excellent album. I’m man enough to know when I’ve been incorrect. Let’s get a couple things out of the way: yes, the band was formed by a couple of Marillion fans and the band’s name is likely, possibly a reference to the Afraid of Sunlight (which I have gushed about here) track. And yes, singer Jan Henrik Ohme’s voice does bear a cursory resemblance to that of Steve Hogarth (though on some of the more European-sounding bits there’s a touch of Rufus Wainwright in there as well). But the comparisons end there. Clearly this band has been working hard for a very long time to develop its own distinct vibe and direction, and it’s paid off in spades. Wowsa! Very dark, and very interesting, worthy of a novel (I should know, that’s what I work on all day over here). Frankly, though, this album can really be enjoyed without any of that information, though it does help the listener enjoy the richness therein. Demon is a long, slow burn of a record, a group of mid-tempo songs thematically organized around some rather odd lyrics. I must praise the band further on this point, because unlike those of a lot of European bands writing in English (even Scandinavian ones), these are very well-written and poetic lyrics (and grammatically sound! I’m an editor, after all) that convey their shadowy subject matter very well. The other thing that the band really has going for it is the violin work of Mikael Kromer. Violinists are not exactly new in art rock, but in this case Kromer’s parts add a distinctly old-work Central European flavour that goes a long way toward making the album’s point. The music blends classical, folk and prog-rock influences, and a solemn, ominous atmosphere pervades all of the songs. And a special shout-out to Thomas Alexander Andersen, whose keyboards are the base on which this musical tower has been built, especially his elegant piano playing. The album starts with the first two parts of “I’ve Been Walking”, the first a really pretty song that alternates gentle piano-based verses with a pretty big, dramatic chorus of overdriven guitar chords. Some ethereal keyboards add to the languid feeling. Really classic prog-rock sounds. The second part features more lovely piano and concludes with a scary dark ambient/chamber music-type section worthy of the darkest of European chamber-rock groups like Univers Zero or Art Zoyd. The album’s closest thing to a single is “The Wizard of Altai Mountains”, a mysterious number about a fellow in red pants featuring some almost Central Asian keyboard sounds (I think it’s a keyboard emulating, anyway) and some Russian-style accordion that create a Roerich-ian fantasy atmosphere. (btw, these guys aren’t the first proggers to reference the Altai Mountains in music. I was!) The closing section of Eastern European dance music is a great enhancement as well. The last two pieces of the “I’ve Been Walking” segment follow, the first a dramatic keyboard-based ballad that is very ethereal and beautiful. There are some great neo-classical parts here and a ghostly old vocal sample is mixed in as well. The second part concludes with long coda made perfect by our favourite thing in the world: mellotron! I have to say, I am very impressed with this release and will certainly be backtracking to acquire the rest of Gazpacho’s discography. The fusion of languid, spacy fantasy prog sounds with European traditional music, modern classical and judiciously employed dissonant avant-garde elements makes for a really compelling musical journey, akin to a musical novel. 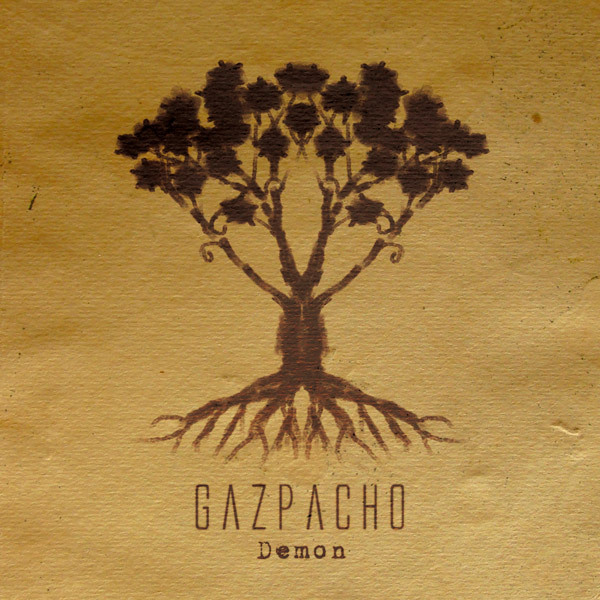 This immersion in the story and the atmosphere is essential in a concept album, and Gazpacho has made a truly great concept album in Demon.